Pedal In Tandem is a cycling group that will have you pedalling through the streets of Sikkim, riding uphill in Spiti Valley, and exploring Bangalore's backyard trails. They will also teach you how to take care of your cycle. 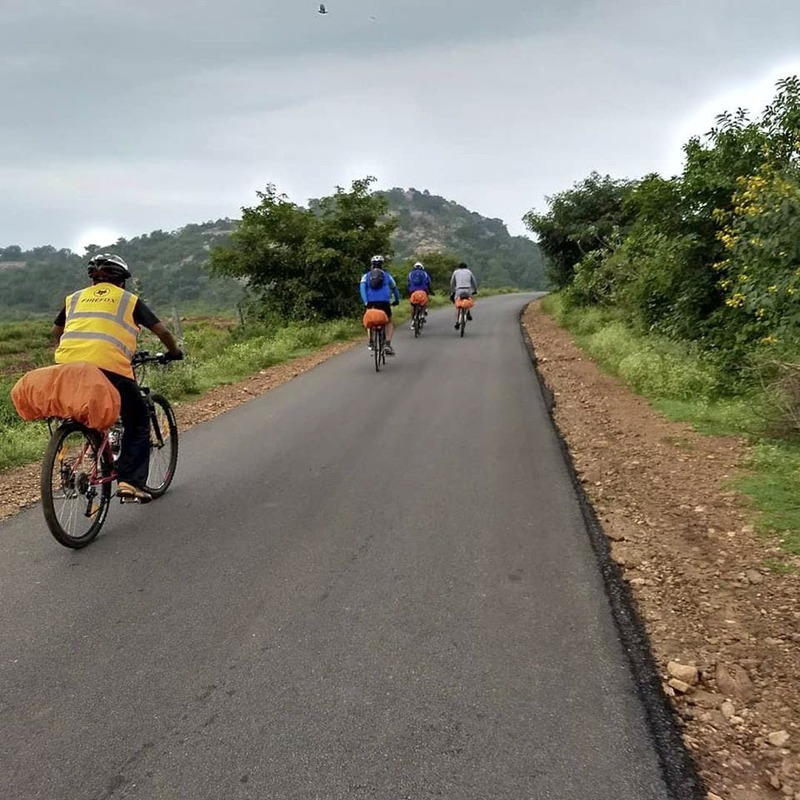 Cycling clubs in Bangalore are aplenty, but Pedal In Tandem switches the gear with their cycling tours. Skipping town entirely (thank God for that! ), these guys will take you on tours that include exploring the rough terrains of Gandikota, endurance trails near Hesaraghatta, and exploring Karnataka's coastline -- Udupi and Mangalore. But that's not all, they will even take you on a week-long cycling trip to hill stations like Sikkim, Manali, and Spiti. By the end of it, you'll probably even be able to do Tour De France. Pedal In Tandem's little office is almost missable if not for its neighbour, Irezumi Tattoos. The office acts as a store that retails limited cycling gear and accessories as well as their garage and workshop area. Their various workshops cover everything from cycle maintenance to fixing a sudden flat tyre, so if you rely on cycle to commute to work or take your mountain bike for a spin on weekends, then be sure to sign up. Their outstation cycling tours get booked out pretty fast, so be sure to keep a hawk's eye on their Facebook and Instagram page.